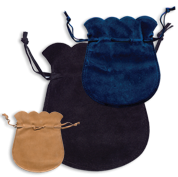 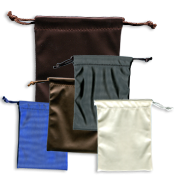 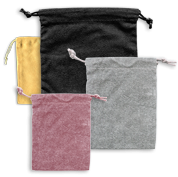 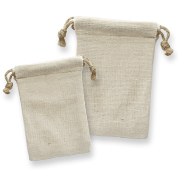 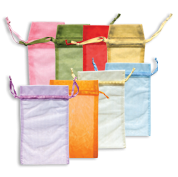 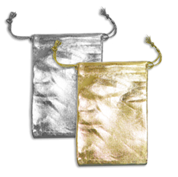 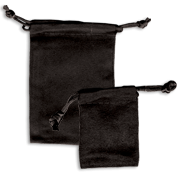 Shop our collection of pouches with drawstrings, zippers & buttons! 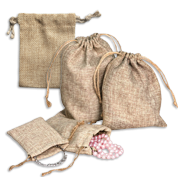 Explore pieces made of many types of fabrics, from burlap, linen, leatherette, microfiber, organza & even Chinese silk. 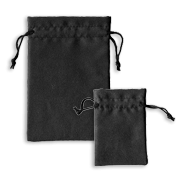 Items available for necklaces, rings & more, in large or small sizes, and even envelopes. 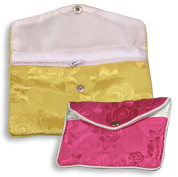 Ideal for packaging gifts or travel, all at discount prices thanks to our wholesale deals.